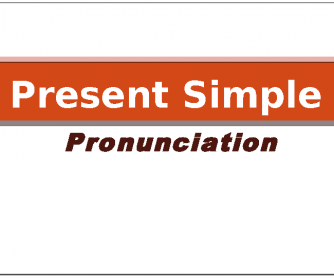 This ppt is for student of elementary level (or it may be used for all levels if students have problems with the present simple pronunciation). It helps to practice how to read -s/-es of the verbs. 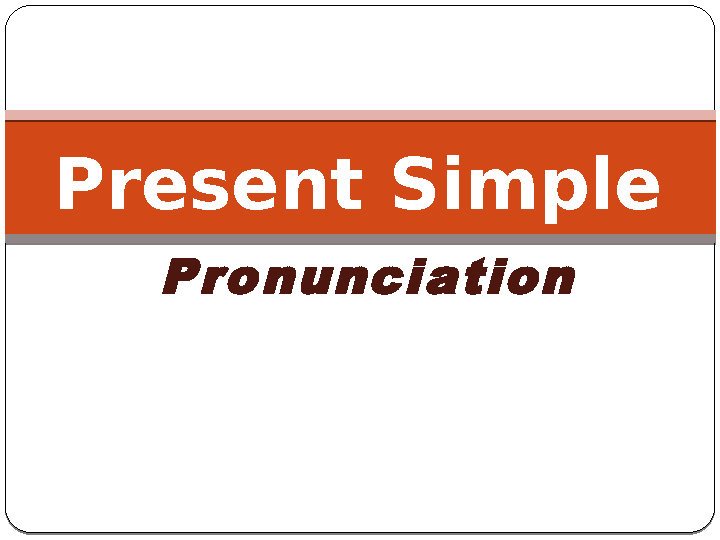 Students should distribute words into 3 columns according to the pronunciation.